Popular folk songs and dances by an early-Romantic guitar pioneer, performed on a notable instrument from the era. 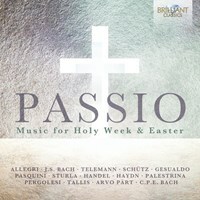 A series of Brilliant Classics albums has uncovered the beguiling output of Mauro Giuliani (1781-1829) and revealed his importance to a modern audience. Concerto (BC92621), duos (BC93381), songs (BC94479) and arrangements of Rossini, Cimarosa and others demonstrate Giuliani’s verve and versatility in marrying Spanish guitar traditions to the emerging Italian bel canto style. Giuliani always had an ear for a memorable tune, whether his or someone else’s. There are two versions here of The Last Rose of Summer, and one of The Blue Bells of Scotland, though the Puglian composer never travelled beyond the shores of mainland Europe. The fashionable genre of variations on an operatic theme – of which Giuliani produced some 60 examples – is represented here by a set on ‘Io ti vidi e t’adorai’, from the opera Amazilia by Giovanni Pacini, who enjoyed a vastly more celebrated reputation than he does today. Stefano Cardi has also made selections from longer collections such as the Divertimenti notturni, the Choix de mes fleurs cheries and Zwölf neue Wald-Ländler: all brief, simple and yet colourful melodies. He plays them here on an original 1821 guitar made by Gennaro Fabricatore. Though it now resides in the possession of a Genovese museum, the instrument was originally owned by the writer and political activist Giuseppe Mazzini, who spearheaded the republican movement towards a unified Italy. In fact, as the booklet note reveals, Mazzini was also an enthusiastic amateur guitarist. 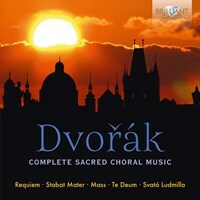 This album thus holds a fascination as a multi-layered cultural artefact. 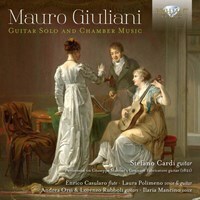 Mauro Giuliani (1781 - 1828) was a contemporary of Schubert and one of the many Italian guitar virtuosos who had to flee his own country to get noticed. He ended up in Vienna frequently playing in the fashionable salons and contributing to the guitar becoming all the rage there. 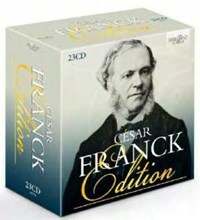 As a composer he mainly wrote for his own use: around 200 pieces in all. Many of his works are still popular today, and belong to the standard guitar repertoire. This new recording contains an attractive selection of his works, for guitar solo, for flute and guitar, for voice and guitar and guitar duo. 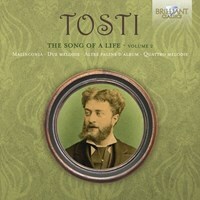 The style is charming, strongly melodious and expertly written for the instrument. Guitarist Stefano Cardi plays a special historic instrument, built in 1821 by the famous Gennaro Fabricatore. This beautiful instrument was in the possession of Giuseppe Mazzini, the great Italian politician who forged Italy to a Republic. Om du tycker om Guitar Solo and Chamber Music, berätta det gärna för dina vänner! Du kan snabbt och enkelt dela denna sida direkt på Facebook, Twitter och via e-post här nedanför.